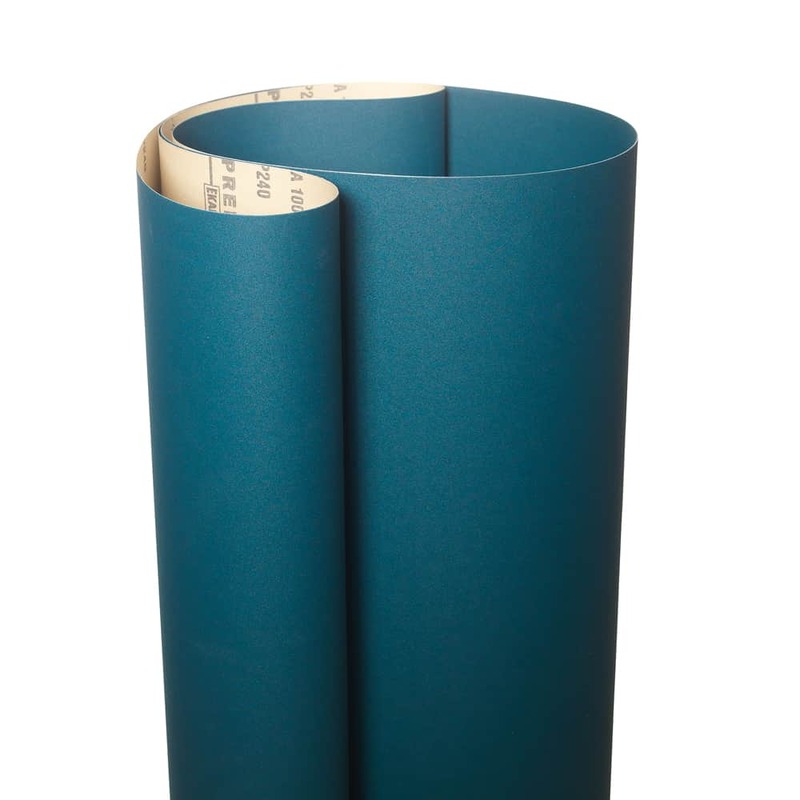 EKA1000 is a revolutionary product suited for the sanding of all hard and soft woods. Utilizing Ekamant’s 3rd generation of anti-static technology, EKA1000 achieves a superior quality finish with excellent abrasive life. EKA1000 is extremely durable and can withstand even the harshest application while still leaving a uniform scratch pattern. 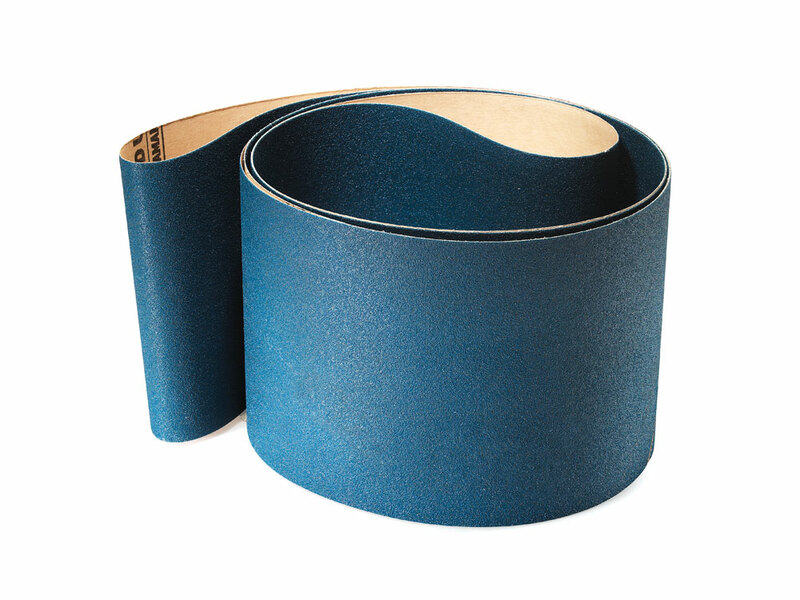 Suited for wide and narrow belt sanding, EKA1000 will help reduce manufacturing costs significantly.